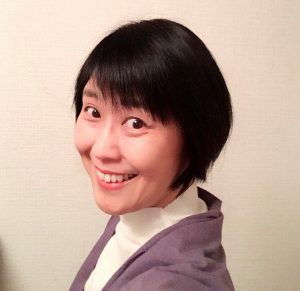 Hi, I’m Kuniko. 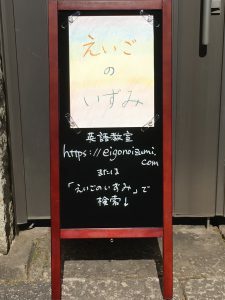 Thank you for visiting LiuHus. Liu means a dragon, Hus means a lotus. 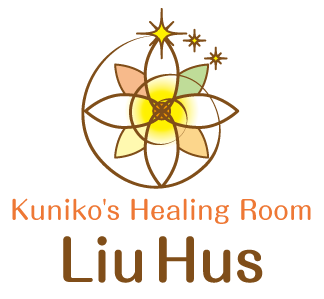 There was an ancestor whose name was Liu, so to show my respect to her, I named my healing room LiuHus. And the local station name is MotoHUSnuma, I wanted to include it, too. I’ve been studying Anthroposophy for about 17years, so it is like as an OS of PC for me, and Quantum Touch and Astrology are on it like as apps. 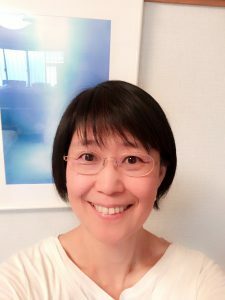 I’ve taught English at my home since 2001, and have enjoyed it very much. Besides that, I have realized that people have come to see me not to learn English only but to have some healing session. I learned Quantum Touch last year and found it is so accurate. I just thought why not I would do some healing besides English class if people want it? And finally, I opened my healing room, LiuHus. We live in a traditional (old) Japanese house, so if you were interested in it, it would be nice to come and see it too.